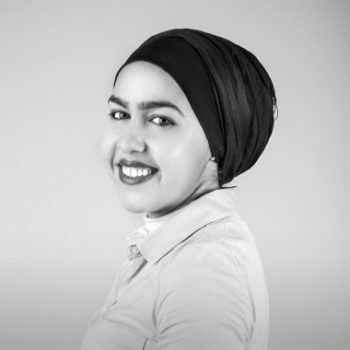 Rabeb is a developer advocate at Nexmo focusing on cloud communication APIs. Other than writing code for a living, Rabeb advocates to bring more women and minorities into tech. She is leading the Women Who Code Network in Bristol.